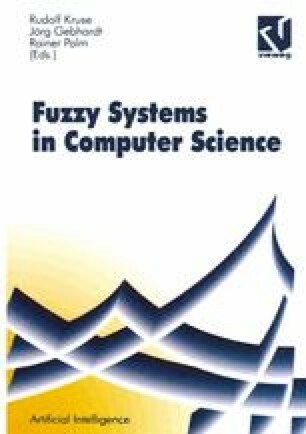 The term fuzzy elastic matching describes an algorithm based on the combination of heuristic search and fuzzy heuristics. It interrelates two medical objects represented as wireframes or attributed skeletons. Parts of a medical object (i.e. coronary arteries) can be identified considering an abstract model. The fusion of different image modalities (i.e. liver angiography/ tomography) into a normalized one can be achieved using a common element. A new fuzzy algebraic and geometric framework enables us to introduce fuzzyness into object representations to treat their natural unsharpness.